Phoenix-based travel photographer Matt Cohen is not only working to make sure the Holocaust is not forgotten, but also that other genocides will be remembered as well. 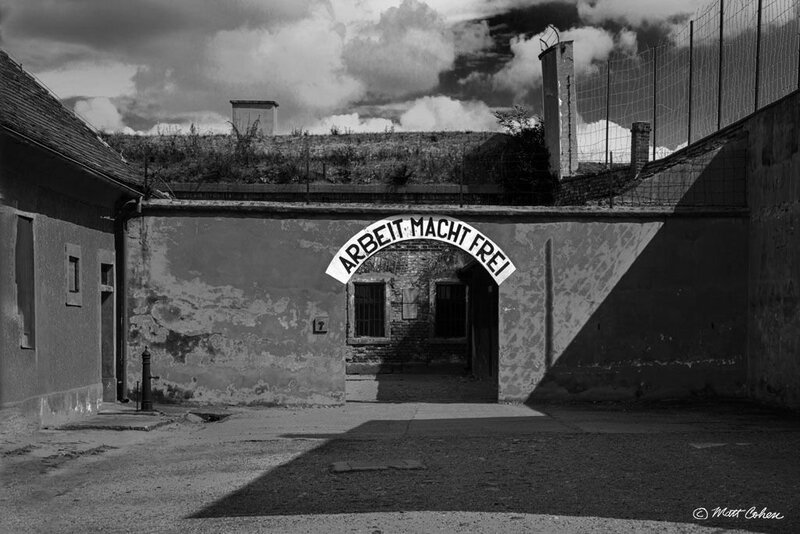 In his latest exhibit at Scottsdale Community College (SCC), Cohen showcases a series of photos in locations that are significant to both the Holocaust and the Armenian genocide. Cohen’s exhibit of more than 20 photos are at SCC for its annual Genocide Awareness Week, which begins April 15. The exhibit, in the Student Center Lobby, is free. The photos will be on display until April 20, when Genocide Awareness Week ends. The Holocaust photos are all in black and white, while the photos in Armenia are in color. The black and white is meant to evoke a dynamic and Gothic look, Cohen said, while the Armenian photos are in color to show the details of each landmark. 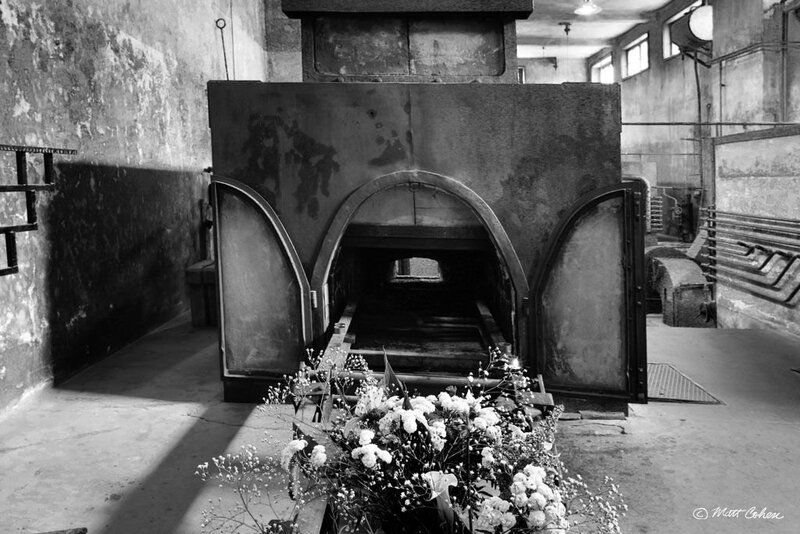 Some of Cohen’s favorite photos in the exhibit are of Oskar Schindler’s enamel factory in Krakow, barracks in the Auschwitz concentration camp and the Khor Virab Monastery at the foot of Mt. Ararat. Taking photos in some of these places presented many challenges. Cohen traveled to each location with the help of guides, but spent long hours in the car searching. The biggest difficulty was getting the right shot — sometimes the places he found just weren’t right to photograph. Liffiton felt that there was a strong connection between the two genocides. But he also said that the Armenians would benefit from gaining more exposure for their tragedy. He added that a benefit of Genocide Awareness Week is being able to bring light to other genocides that aren’t as well known as the Holocaust. “There’s sadly no shortage of material,” he said. This year’s Genocide Awareness Week has multiple speakers and panel on different genocides. The opening night features Rwandan genocide survivor and author Clemantine Wamariya.